Are you ready to unwrap something you really want this season? We’re excited to announce that the latest edition of our coveted Regis Beauty Box is here! Our carefully curated collection is hand-picked by our top stylists. Inspired by everything you long for during the festive season, the box is packed with 10 amazing products from some of the best hair and beauty brands around. Get ready to pamper and preen on cosy nights ahead with our selection of renowned hair products to help you look and feel your best. For just £15, you can treat yourself (or a loved one) to a great selection of products from professional brands worth over £50. Take advantage of the rejuvenating formula in this shampoo to restore your locks back to their strong and healthy state, as nature intended. 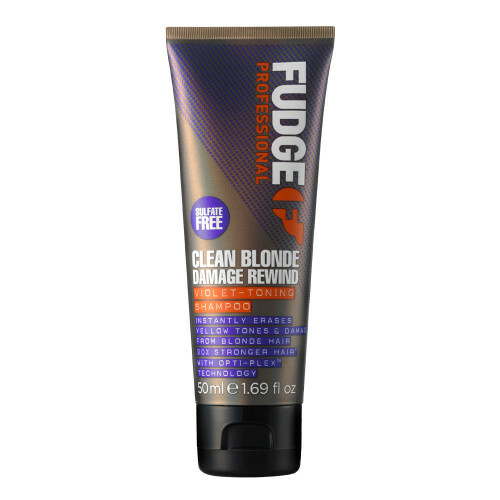 The Fudge Clean Blonde Damage Rewind Shampoo utilises violet pigments and nourishing proteins for desirable salon-worthy results with every wash. Fortified with innovative HairGuard™ and Opti-PLEX™ technologies, the lightweight shampoo expertly removes impurities and product build-up, whilst repairing damaged hair from root to tip. 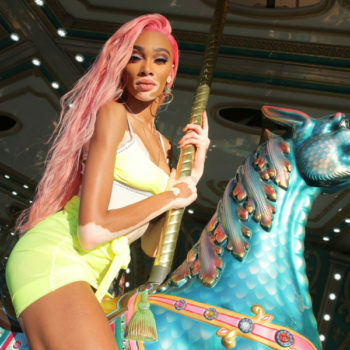 Ideal for those who frequently apply bleach, colour and heat styling products to hair, it helps remove unwanted brassy, yellow tones, leaving your locks looking luscious and luminous. 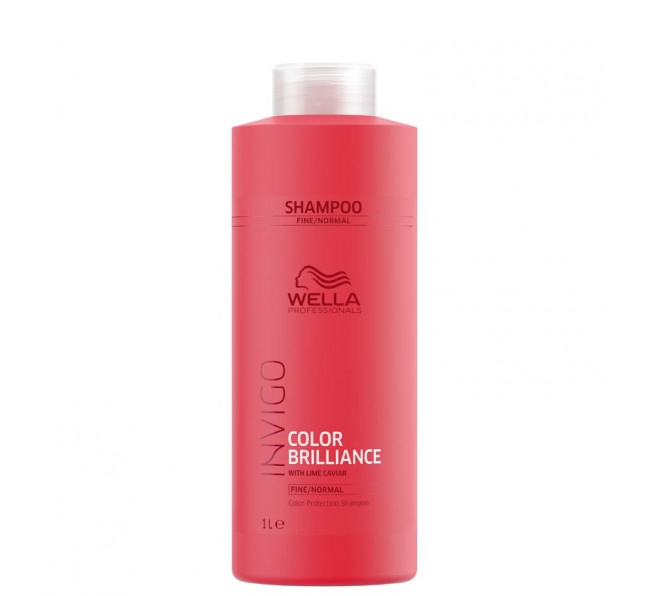 Known for providing upto an incredible 7 weeks of colour protection, the Wella Professionals Invigo Color Brilliance Shampoo contains an optimized low pH formula, helping to close the cuticle after colouration. Not only does this help you achieve better colour retention it also adds an excellent vibrant shine to hair thanks to its copper encapsulating molecules. The shampoo also includes Histidine, Vitamin E and Lime Caviar which help to control the oxidation process after colouration and to protect colour. 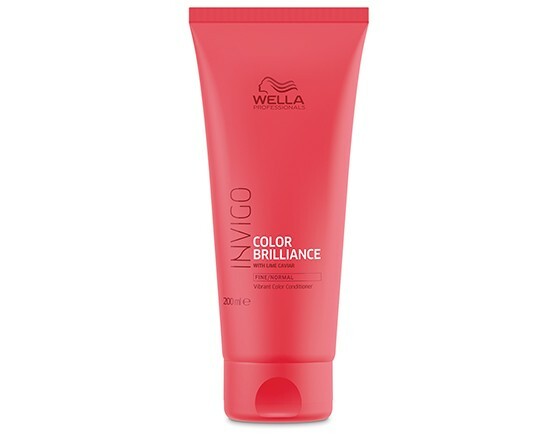 Improve your hair surface and protect its colour with the Wella Professionals Invigo Color Brilliance Conditioner. Using Anti-Oxidant Shield Technology, this conditioner is great for fine/normal hair in need of some vibrancy and colour radiance. Like its shampoo counterpart, it’s also equipped with Lime Caviar which is known to contain various anti-oxidants and vitamins. Treat your hair to a well-deserved deep condition with the Wella Professionals Invigo Color Brilliance Mask. Unlike other treatments this mask only needs to be applied to hair for 5 minutes. By the time you’ve finished a cup of tea your mask will be ready to rinse out – how convenient is that? 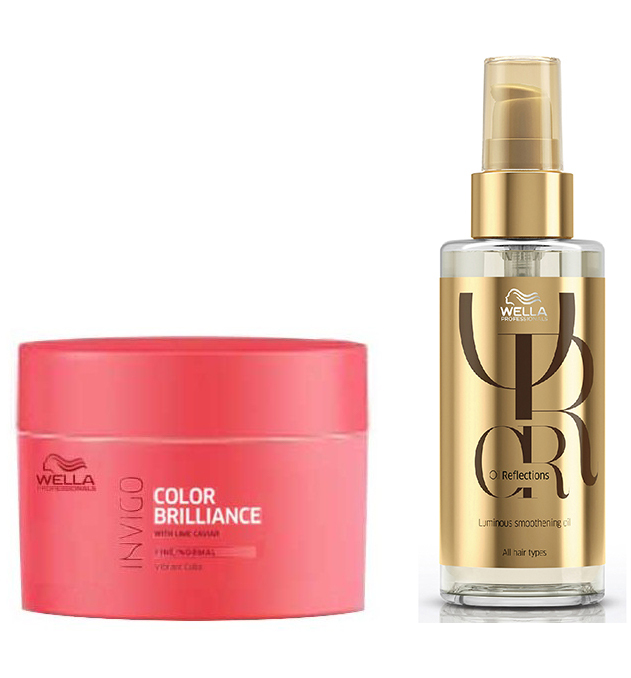 If instead of the mask your Beauty Box contains the Wella Professionals Luxe Oil, you’ll be able to give your hair the gift of instant shine and high gloss. This luxurious oil infuses into the hair structure and provides long-lasting smoothness. Argan, Jojoba and Almond oils help to nourish and enrich the hair. 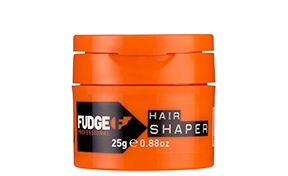 For the ultimate styling experience apply the Fudge Professional Hair Shaper and enjoy its hold factor of 10. This top-quality moulding crème will help you form, shape and style your hair just like the pros. 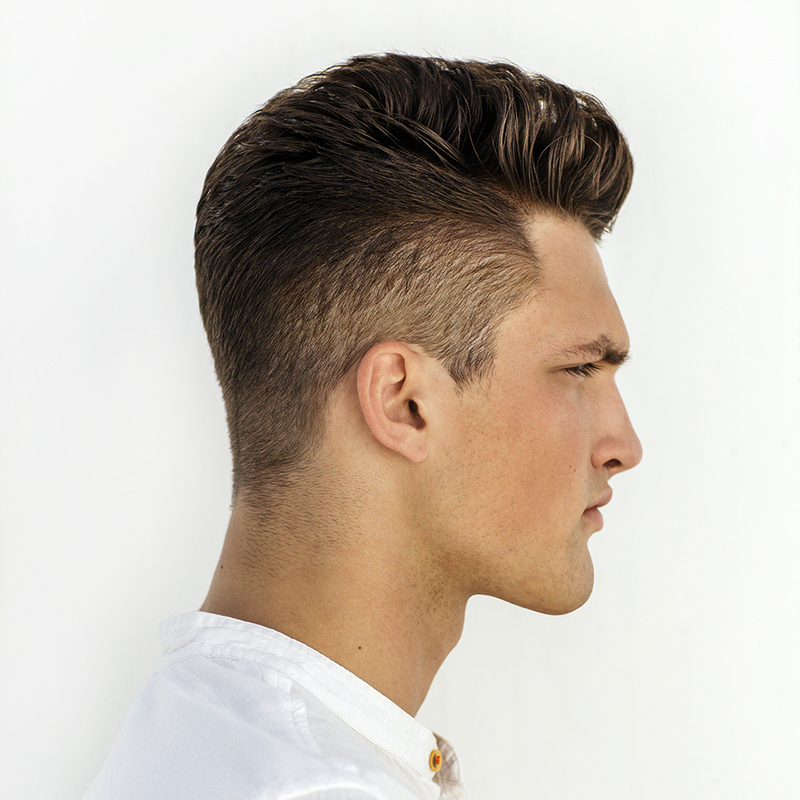 Add texture by moulding your hair any way you want for that ‘lived-in’ look which is so on trend this season. 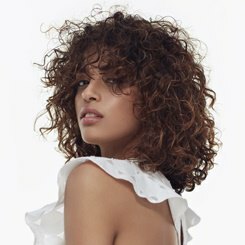 Give your hair some volume and definition that is still pliable and supple with a modern, matte finish. 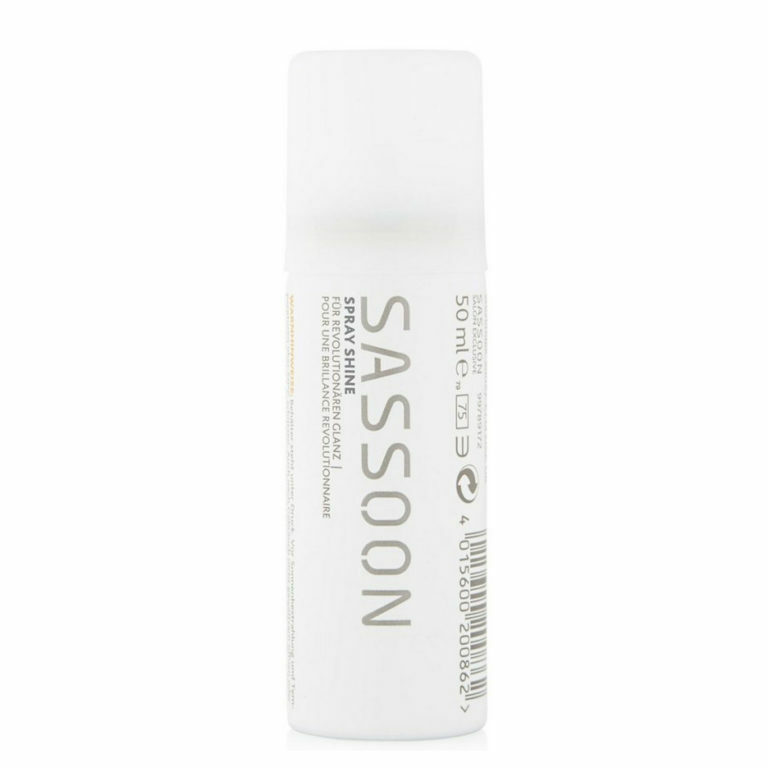 Shine spray has risen in the ranks of styling products of late which is why we included this luxurious Sassoon Shine Spray. This weightless dry spray gives a polished shine and a sensuous, soft touch to the hair. 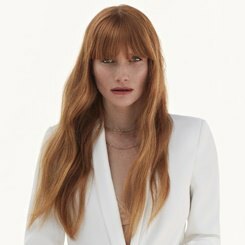 It’s light-reflecting technology, a mixture of Microkinetic and Cashmeratex formulas, truly enhances hair, giving it a photographic finish to each strand. The great thing about this product is that you can intensify the shine result as you please by applying as little or as much as you want. This has been a beauty lover’s favourite ever since its founder, Shaun Pelfrey, appeared on our screens on Dragon’s Den. He may not have had the backing of big-time investors, but he certainly had the backing of hair beauty enthusiasts all over the country. 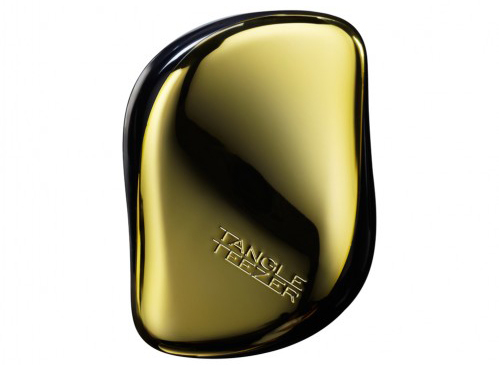 We’ve included the iconic gold compact styler, a handbag-friendly design that detangles and delivers the perfect finishing touch. Using innovative two-tiered teeth system technology, you can now smooth, shine and define anytime, anywhere. A go-to hair accessory that’s perfect for any style or occasion, the Wella Professionals Invisible Bobbles holds hair in place without the use of clips and pins. It’s ultra-comfortable shape prevents headaches and kinks, whilst its hygienic, non-soaking design and smooth surface means it stays dry even when worn on your wrist. 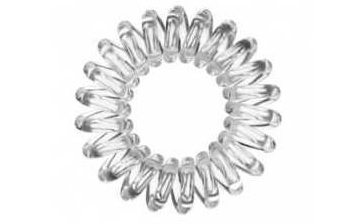 No wonder our stylists chose this as a staple hair accessory for our Beauty Box – you can thank them later! With the attention of the beauty world fixated firmly on eyebrows, what better than an ILAH Brow Balm for our Beauty Box? Used as a base or primer underneath your eyebrow makeup, this balm helps keep your eyebrows looking great and rather importantly, in place! When used together with our ILAH Brow Powders, it helps your look last longer and stick better. It also plumps and hydrates your brow making them look fuller and thicker. You can also use this balm over tinted brows as it incredibly helps to lock in colour – making even your tint last longer! So, there you have it, a quick look at what’s inside our stylist recommended Beauty Box. Ready to buy? You’ll have to be quick as there are only a limited number of boxes available and this edition will not be re-stocked. Get yours exclusively while you can! Have you bought our Beauty Box? Follow us @Regisuk and tell us all about it by using the hashtag #Regisuk!